https://s3.amazonaws.com/images.ecwid.com/images/wysiwyg/category/5838287/15308125/1446873598040-1756750910/%E5%BD%A2%E8%B1%A1%E5%BB%A3%E5%91%8A.jpg ▲▲ "twist fate" waterproof purse ▲▲ Twist fate - Black and twist. design by Freepik. 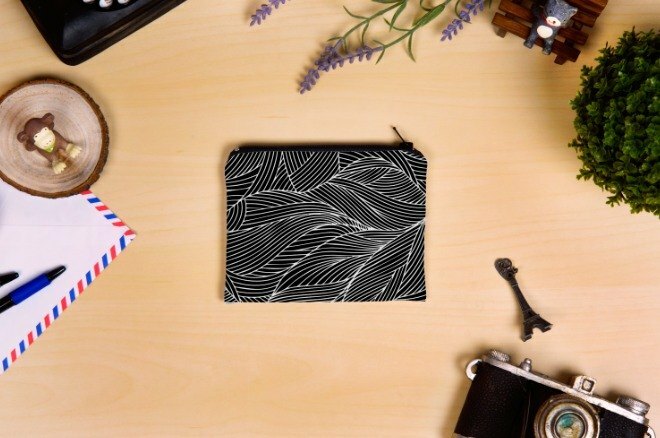 com x WONDER® Easy purse integrally formed, regardless of coins banknotes, business cards cards, incorporating Yiba Zhao, accompany you through every corner of the city. Equipped WONDER-Fabric®, water repellent + breathable mildew, convenient and practical. // size// 13x10 (cm). // // Material Package body: Poly canvas water repellent anti fine lines. Inside: Canvas. Zipper: YKK plastic zipper. // WONDER-Fabric® // Comprehensive water repellent, breathable, mildew, and durable. https://www.youtube.com/watch?v=06e0QxXEl4s // Processing methods// Double sewn: enclaves and inside are high pounds cloth, feel good, more durable. // Arrival time// 8 ~ 14 working days of arrival. More than the amount subject to consultation.